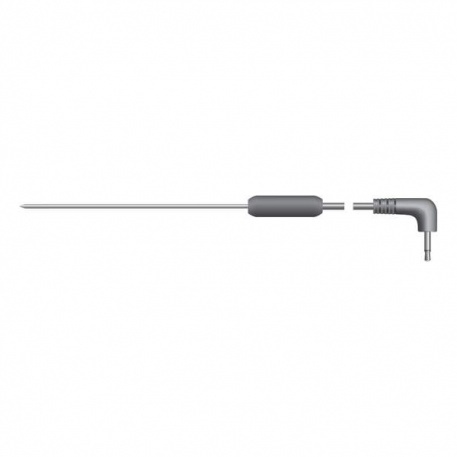 This miniature, stainless steel needle probe is moisture-resistant and ideal for Sous Vide cooking. Supplied with a 1.2 metre silicone lead. Ø1.6 x 90 mm. Response time in less than four seconds. 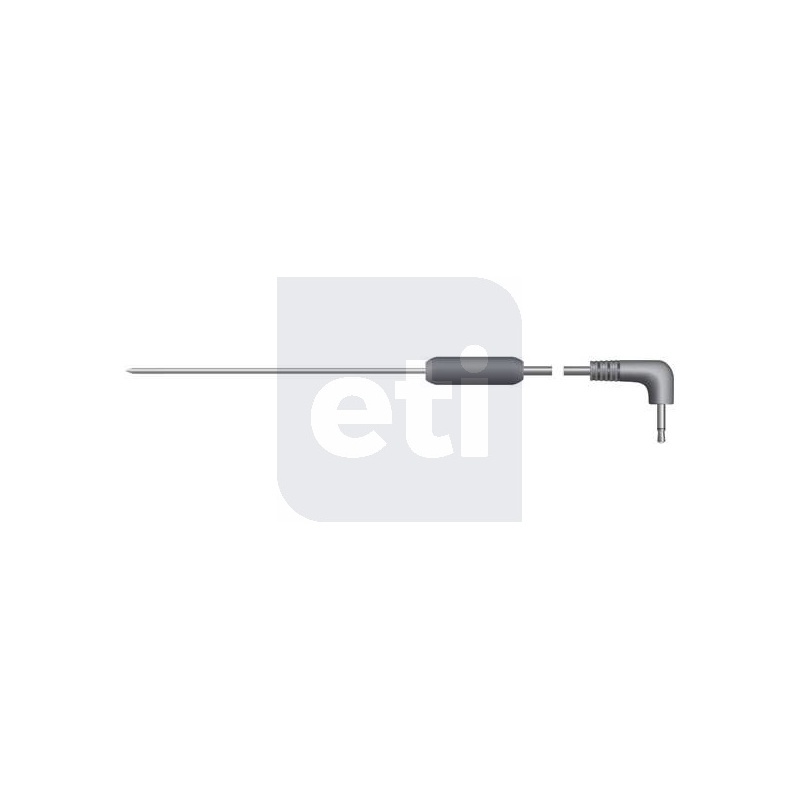 Probe temperature range -50 to 300 °C.